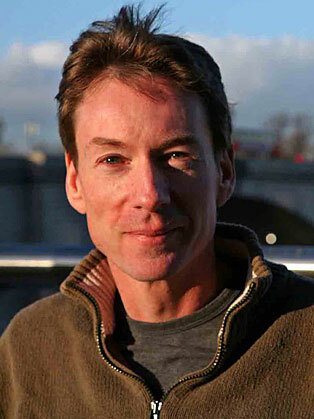 Frank Gardner OBE, FRGS is the BBC’s fulltime Security Correspondent reporting on events from Afghanistan to piracy off the Somali coast to Arctic challenges. Shot 6 times at close range while on assignment in Saudi Arabia in 2004, left severely wounded and dependant on a wheelchair. Awarded an OBE by HM The Queen in 2005. Author of 2 bestselling books Blood and Sand describing his Middle East experiences and Far Horizons describing unusual journeys to unusual places.